Enjoy Seoul Unique full day tour. That will show you not only top tourist attractions but also rising spots! You will visit N Seoul Tower(Observatory is NOT included), Gyeongbok Palace and Lotte World Tower, and learn how to make Kimchi and try on hanbok. 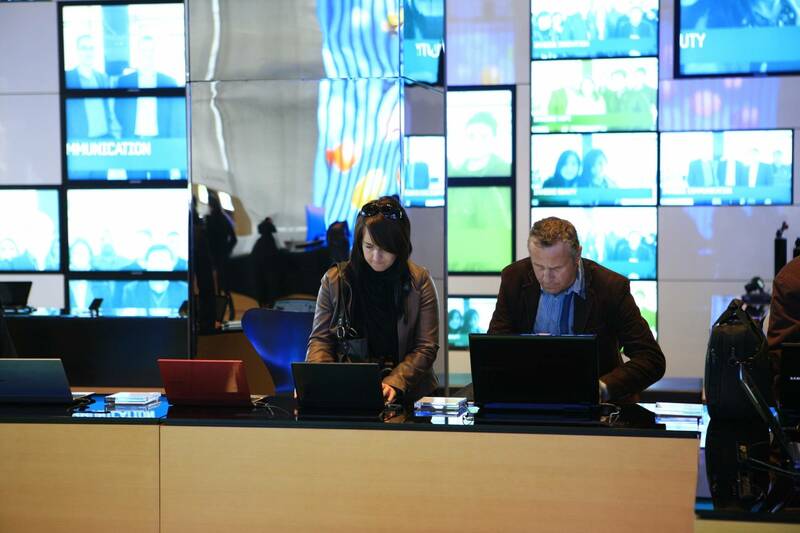 You can also experience new life patterns through state-of-the-art digital technology at the Samsung D'light promotion center. "Special Saturday Deal! Book for US$63 Only on Saturday! (US$98 on another day)"
Meet your guide after breakfast at your hotel for your seoul city tour, starting with a visit to N Seoul Tower. N Seoul Tower offers panoramic views of Seoul and the surrounding areas. It is a romantic pilgrimage for couple. You can lock and take photos at Wall of Love. Bring your own Lock. Transfer to Gyeongbok Palace which was served as main palace during Joseon Dynasty. You can watch Changing Guard Ceremony at the largest palace in Seoul. It has so many buildings and we will look around Geunjeongjeon (main throne hall of Gyeongbok Palace), Sajeongjeon (King's office), Gangnyeongjeon (King's living quarters), Gyotaejeon (Queen's living quarters) and Gyeonghoeru where the king threw formal banquets for foreign envoys. Then, your guide will take you to Bokanyeong. There is Oriental raison tree known to cleanse the kidneys in Bokanyeong. Next, you head to a Kimchi School for your Experience making Kimchi which is Korean traditional food. You will meet a professional kimchi maker and learn to create your own version of the cabbage-based side dish. The experience allows you to learn about the country's history and culture before tasting your creation and having it packed up to take with you. Afterwards, try on hanbok, a traditional Korean dress often characterized by vibrant colors and simple lines without pockets. The term itself means “Korean clothing,” and it's typically worn during festivals and celebrations. We then move to Iteawon Street which is a Korea’s Number 1 All Natural Health Supplement. 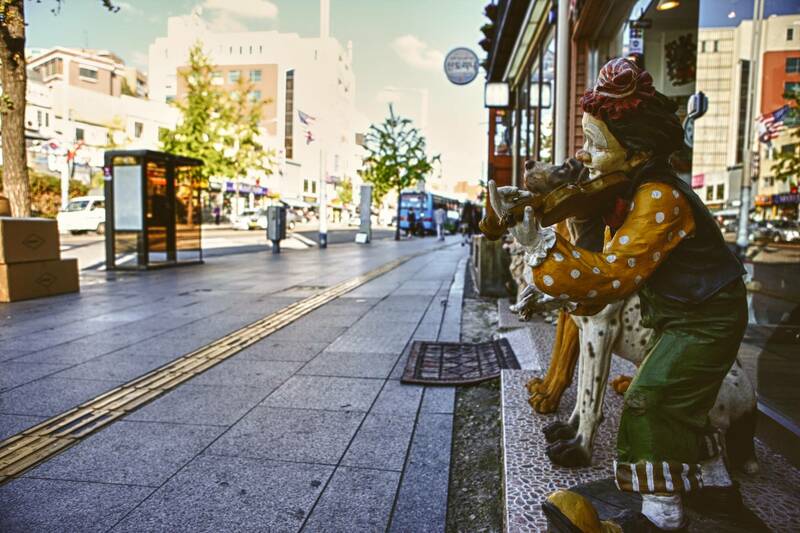 Iteawon was the first special tourist zone designated in 1997 among the 5 special tourist zones in Seoul. It is a multicultural place where over 20000 foreigners live and is widely recognized by international visitors. Head to the Samsung Electronics Building in Seocho-dong where you'll see the Samsung D'light Global Exhibition. 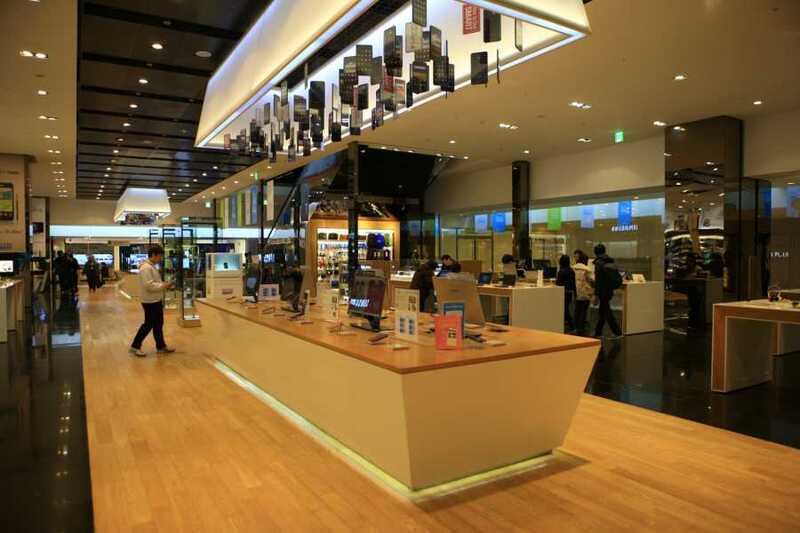 The area showcases the latest lineup of products from the Korean multinational electronics company. The name "D'light" is a combination of the words "digital" and "light" which correlates with the company's vision of being a "guiding light to the digital world." 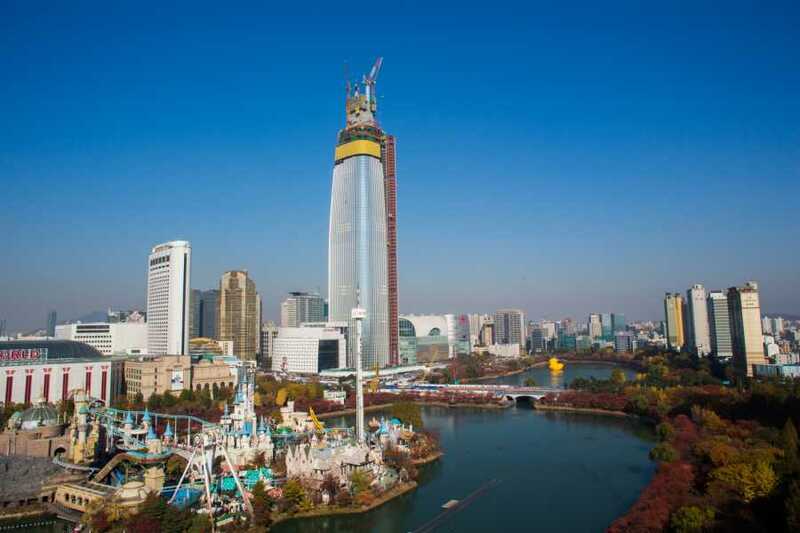 Next stop is Lotte World Tower. Lotte World Tower is designed to be the tallest building in Asia, Lotte Super Tower's core-and-shell structural system was engineered to achieve a superlative height. The final stop on your route is DFS. 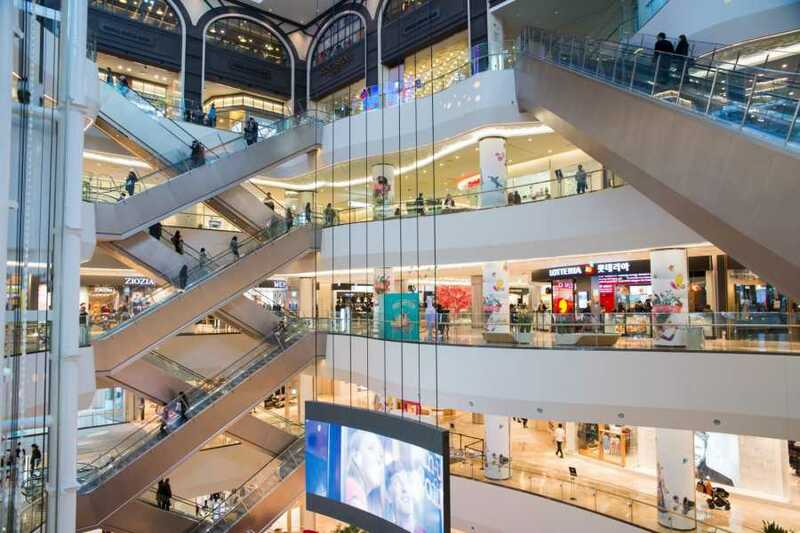 Duty Free Shop attracts shoppers from all over the world as it has more than 400 famous brands (Louis Vuitton, Hermes, GUCCI, Cartier, Chanel and many more) to choose from as well as newly added "Star Avenue" experience zone featuring many of hallyu stars are drawing more attentions. After your tour, you’ll be transported to your centrally located hotel, where you can spend your evening at leisure and make your own dinner plans with recommendations by your guide.